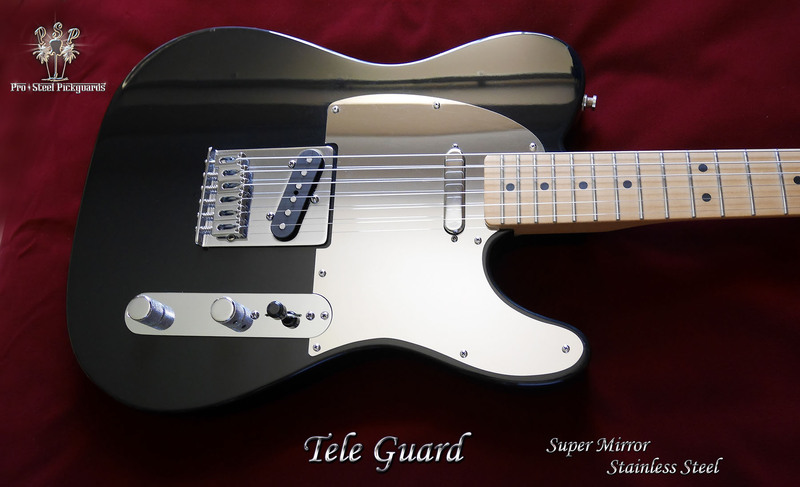 A Favorite - 100% full mirror polished stainless steel pickguard. 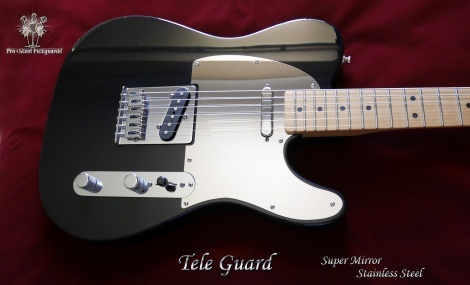 Mirror guards look really good on any Telecaster. It's a perfect match for the factory Tele chrome Control Plate, very smart. ALSO, after a lot of use, this guard can be re-polished back to a new mirror surface.